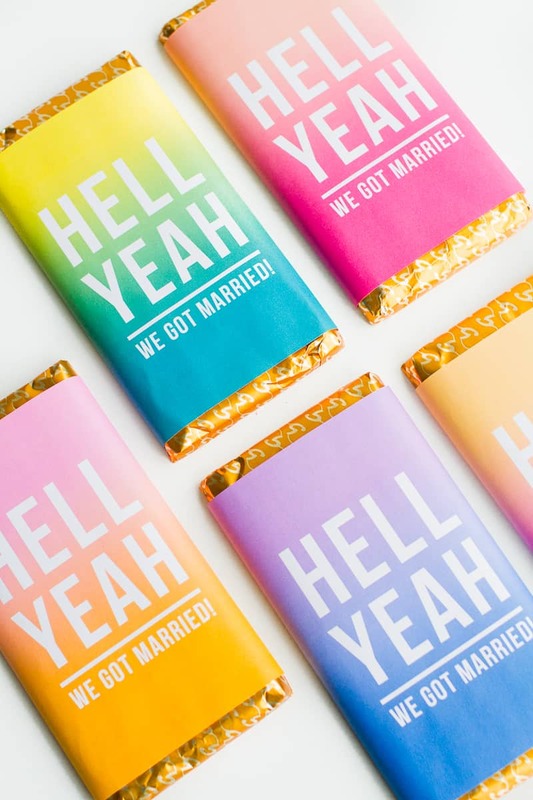 PRINTABLE CHOCOLATE BAR WRAPPERS FOR YOUR FAVOURS! Download the templates and print them out onto paper, the wrappers are sized 20.5cm by 15cm which fit the galaxy bars perfect but you can easily adjust the size to fit your chocolate bars if you need to! Cut out the designs and fold them around your chocolate bars. Secure in place with a little double sided tape and you are done!